As well known, Oman is a desert country despite what one can see around the city or coast. The deserts in Oman are just awe-inspiring. The sand is a very vibrant colour through different times of the day and the sky is stellar at night. Dune bashing is offered as a part of most desert tours but is also done standalone with wild camping. 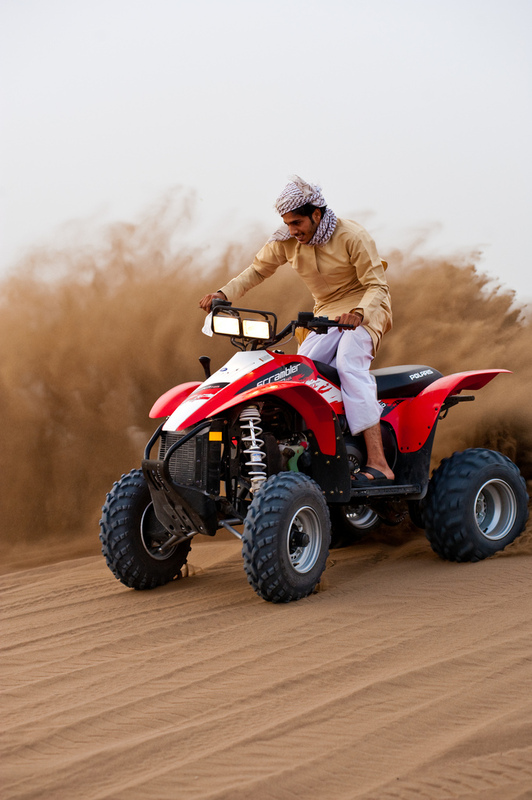 Traversing the sand dunes at high speeds can definitely get one’s adrenaline going. 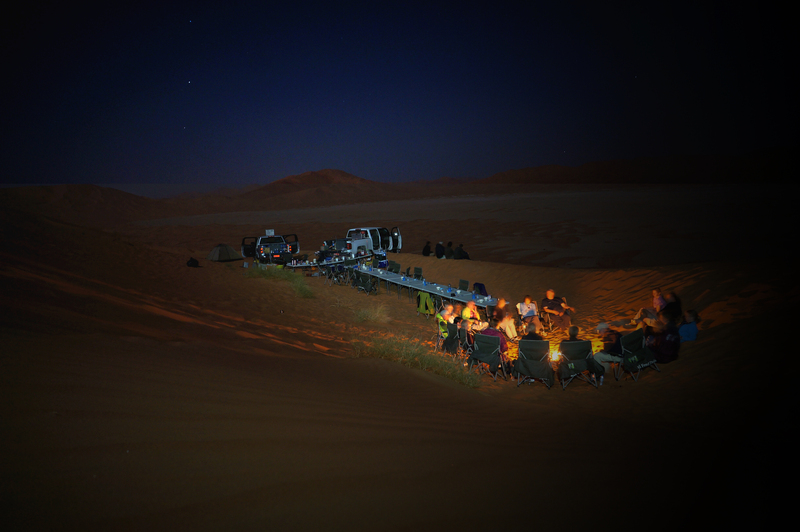 Camping in the desert is a phenomenal experience for any traveller! 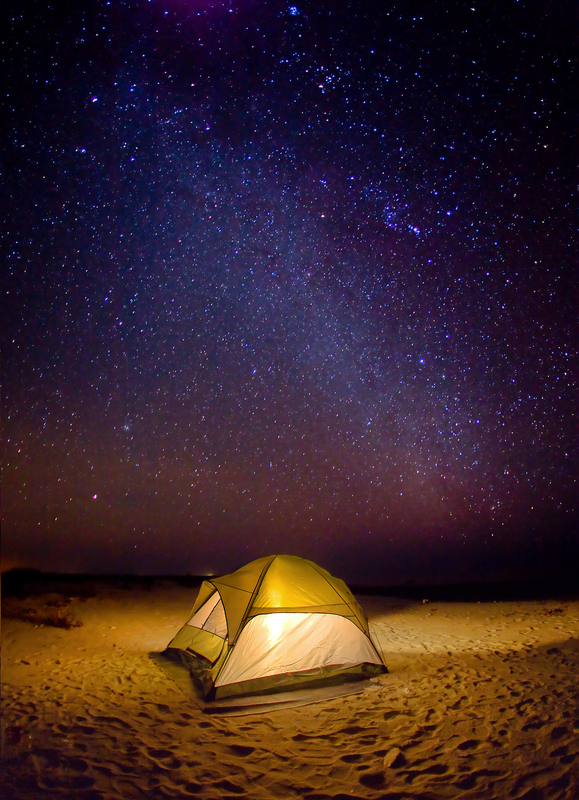 One can definitely check off sleeping under the stars from their bucket list as they camp in the deserts. All facilities are priced well and are sure to offer a fantastic experience for a desert adventure. This activity can also be coupled with a Muscat city tour to get well acquainted with the city and take your visit to Muscat to another level! 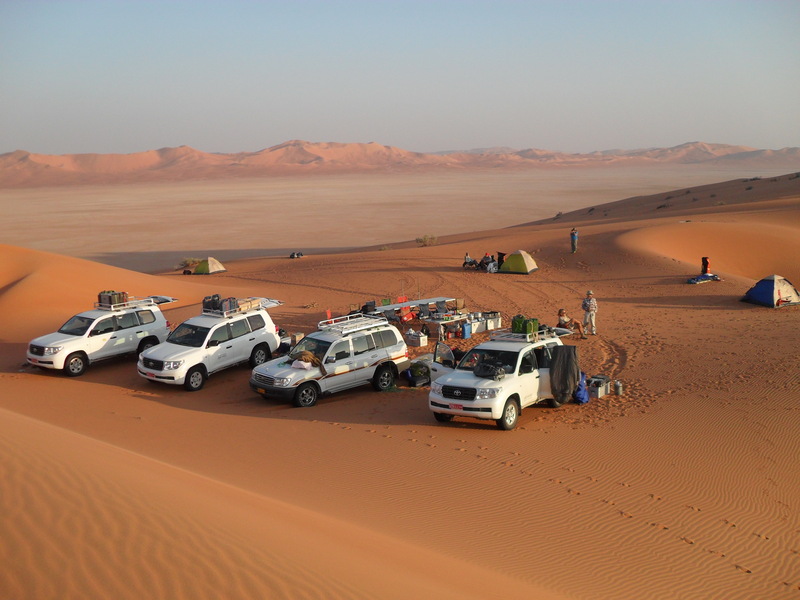 We at Arabica Orient Tours can help you from choosing and booking the camping and dune bashing in the desert to making your hotel reservations and providing transfer to and from the airport or hotel and anything else to make your travel more comfortable.